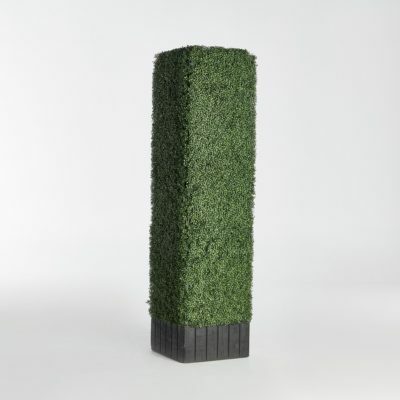 EWS Has Show-Stopping Hedges In A Variety Of Sizes. 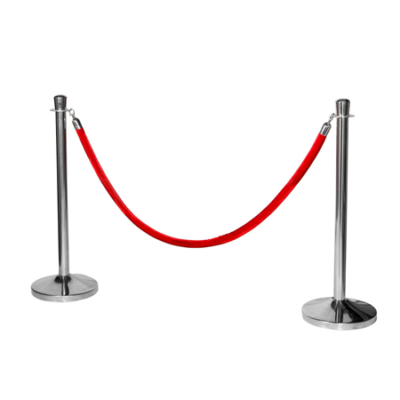 Use Them In Their Natural State, Decorate Them With Corporate Branding, Or Line Them Up For Crowd Control. 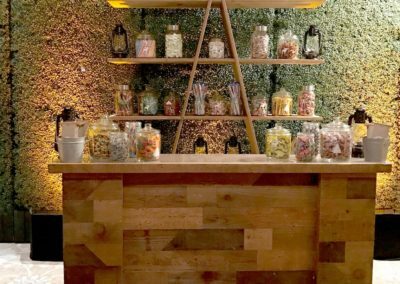 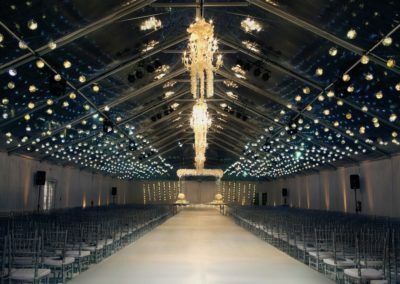 EWS Offers A Large Selection Of Adjustable Pop Up Tents In Blue, White, Red, Green Or Black In A Variety Of Sizes And Finishes For Every Event Need. 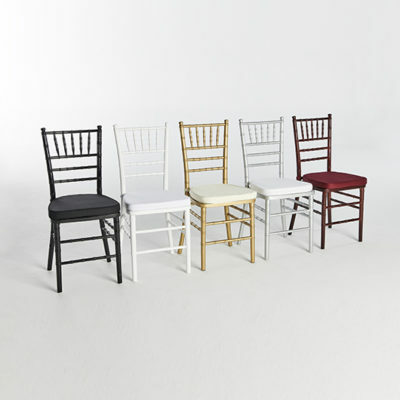 EWS Offers Many Variety Of Chairs, Including: Chiavari Chairs, Folding Chairs, Director’s Chairs. 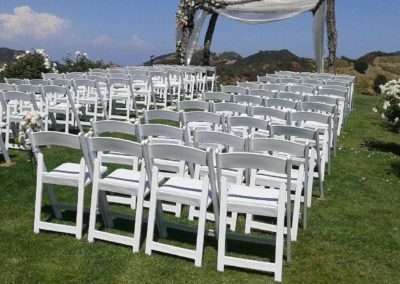 Ask About Our Custom Made Chair Carts! 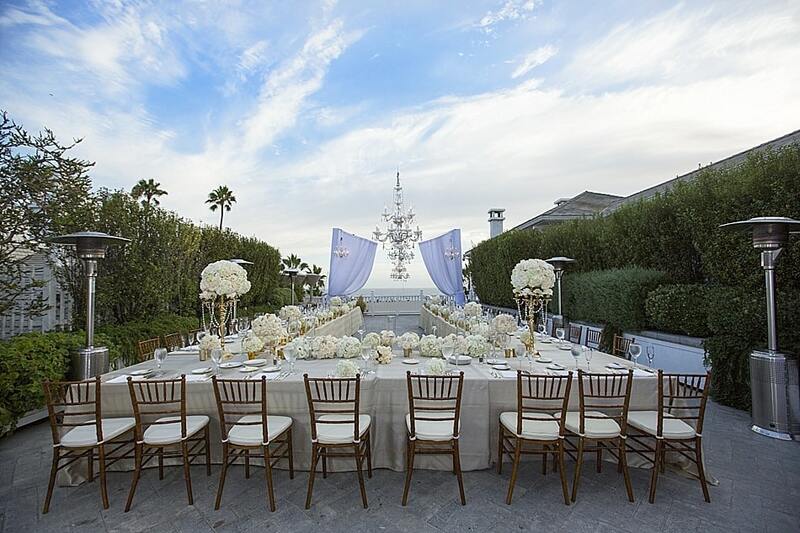 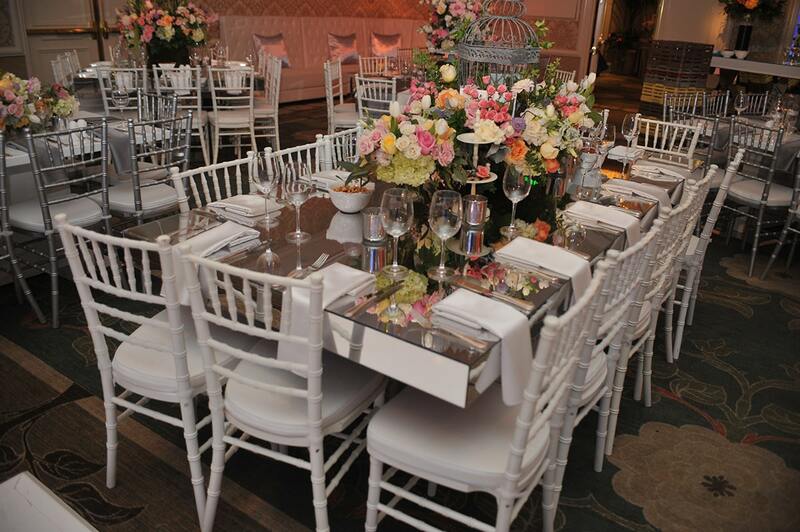 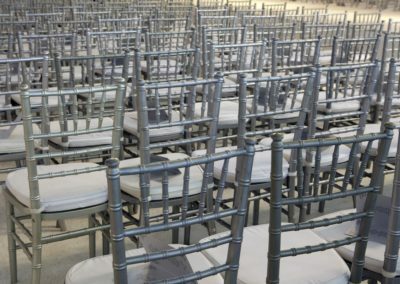 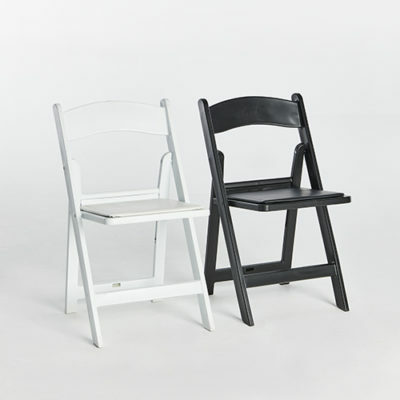 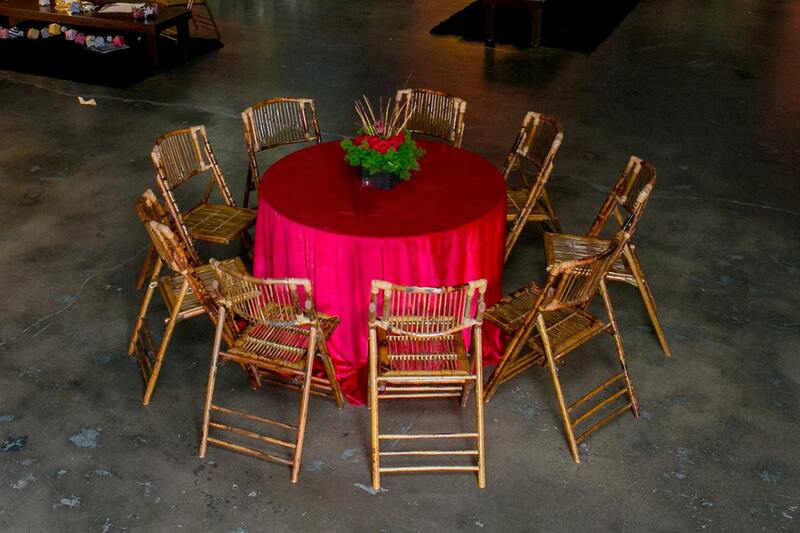 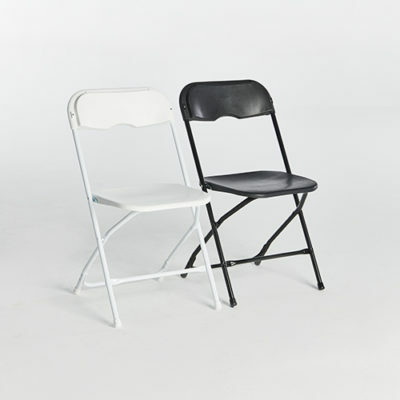 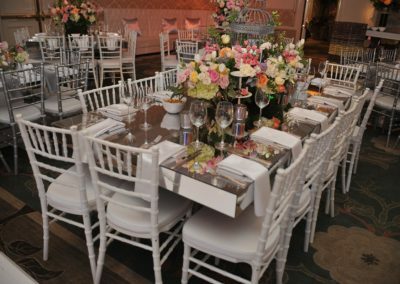 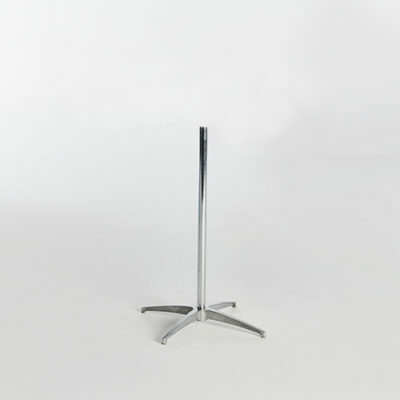 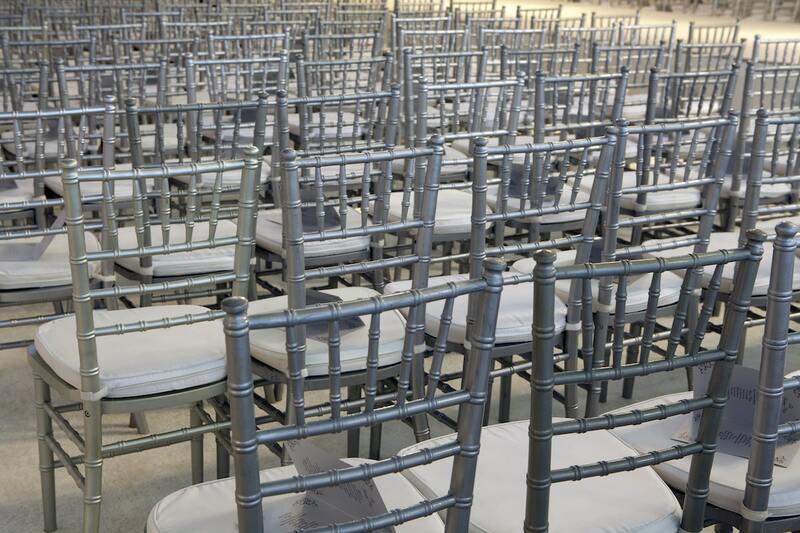 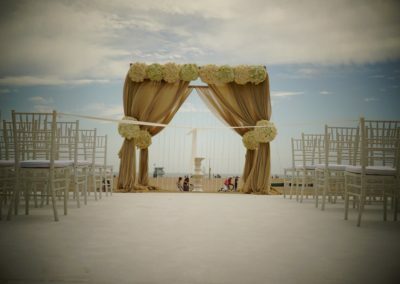 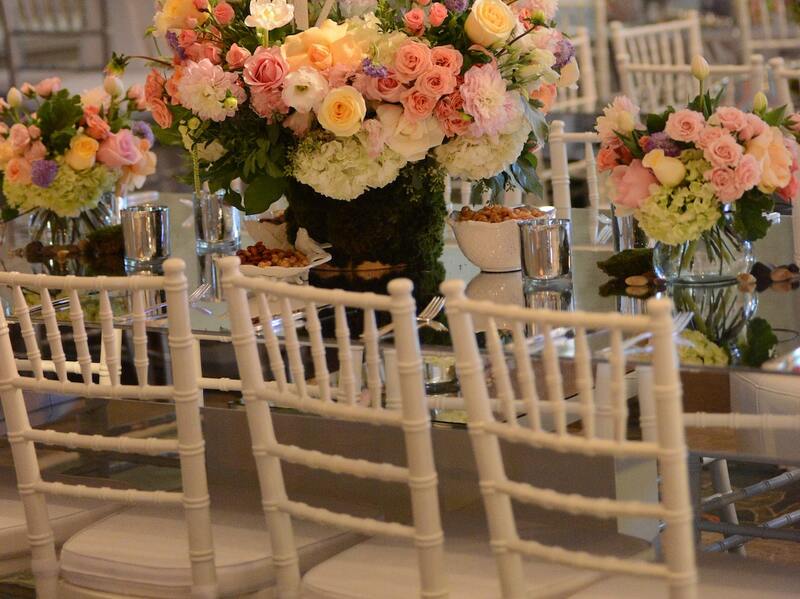 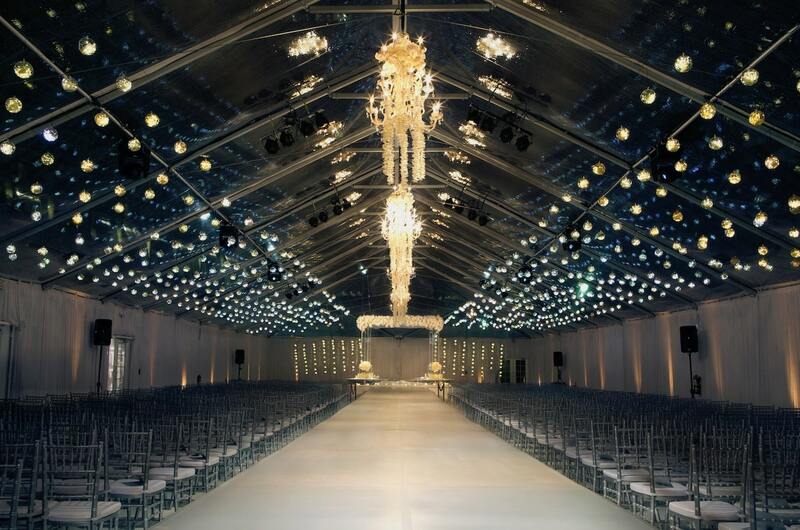 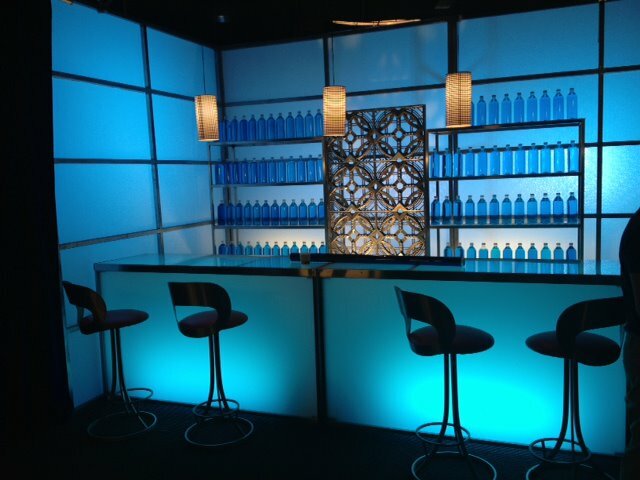 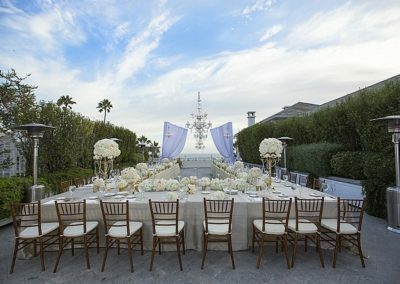 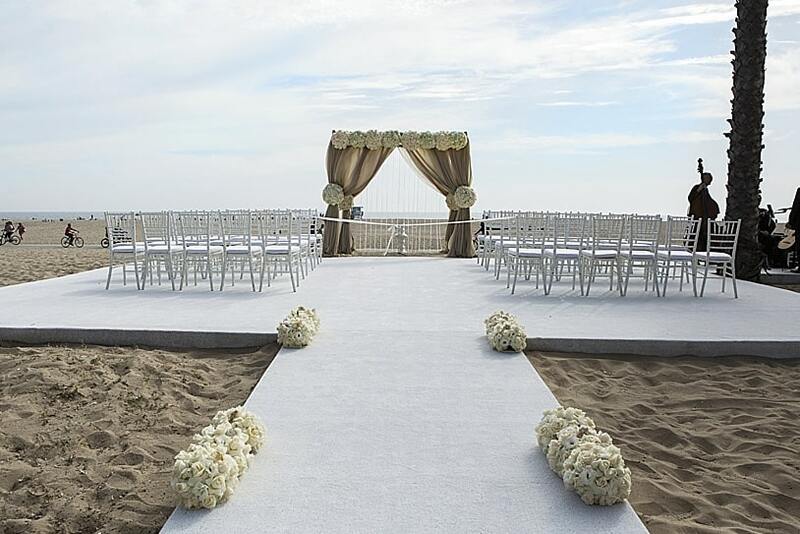 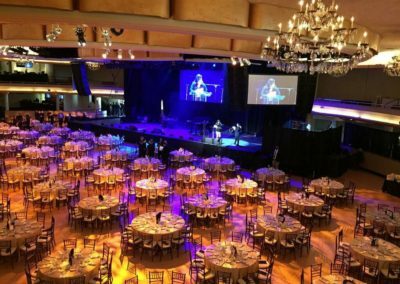 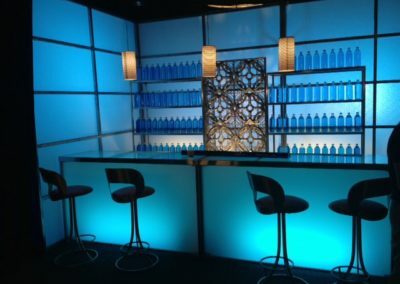 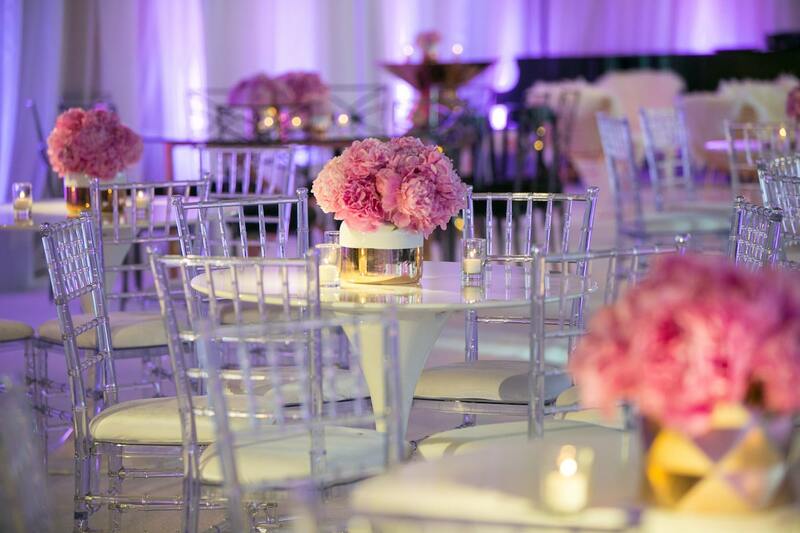 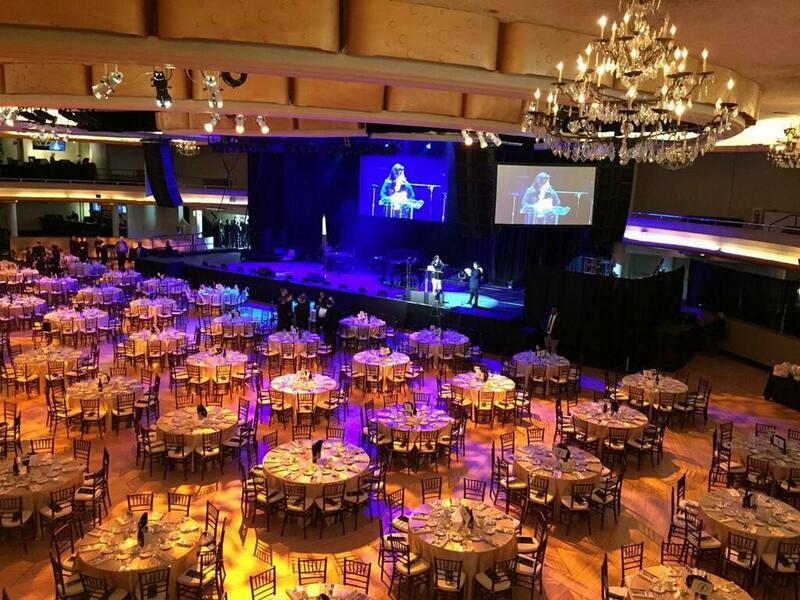 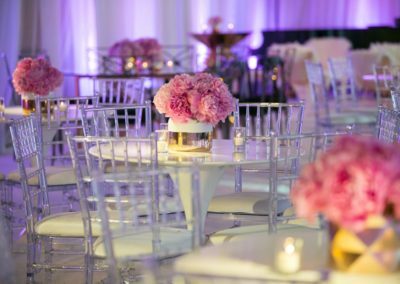 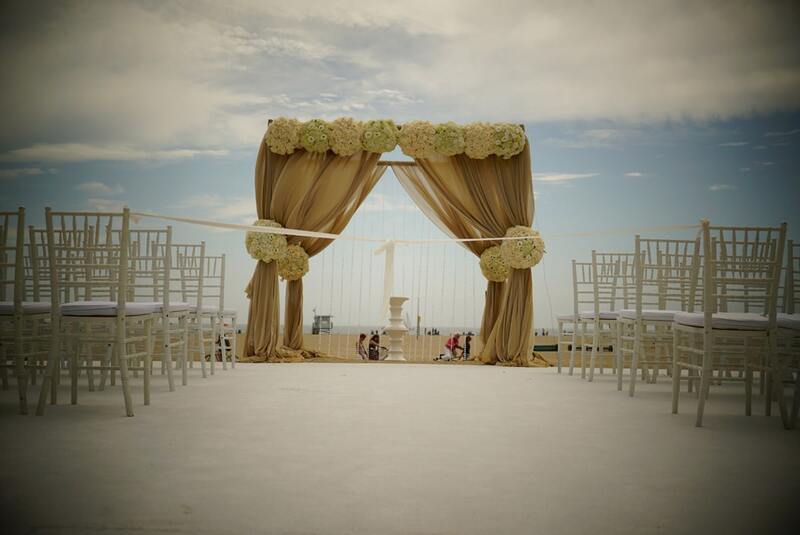 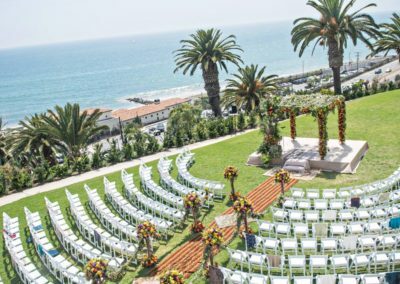 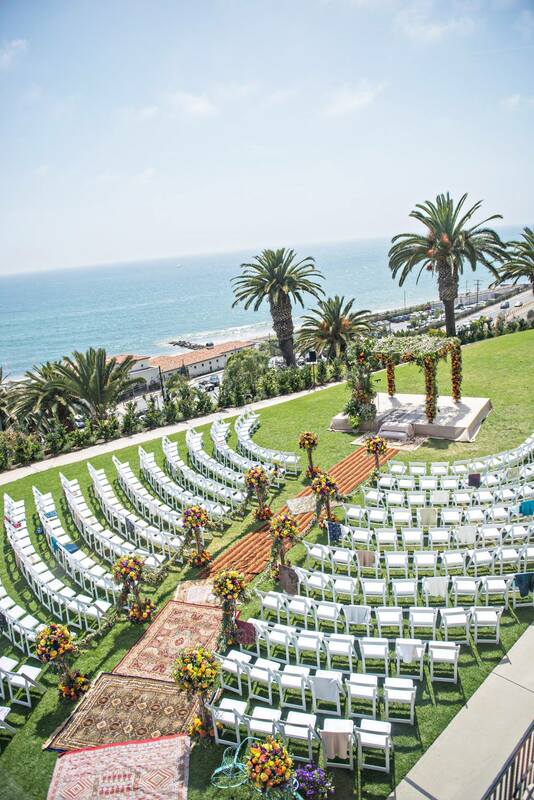 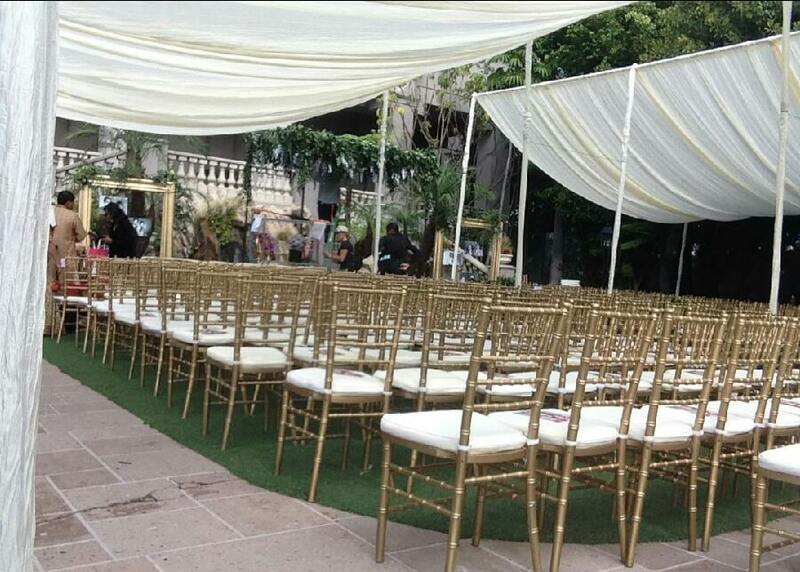 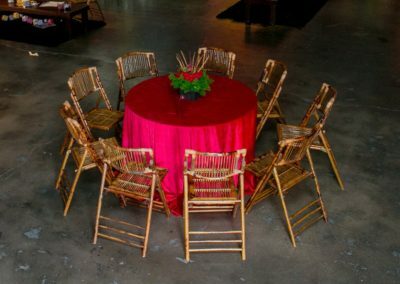 EWS Is Your Goto Wholesaler For Event Chairs, Whether You’re Looking For 1 Chair Or 100. 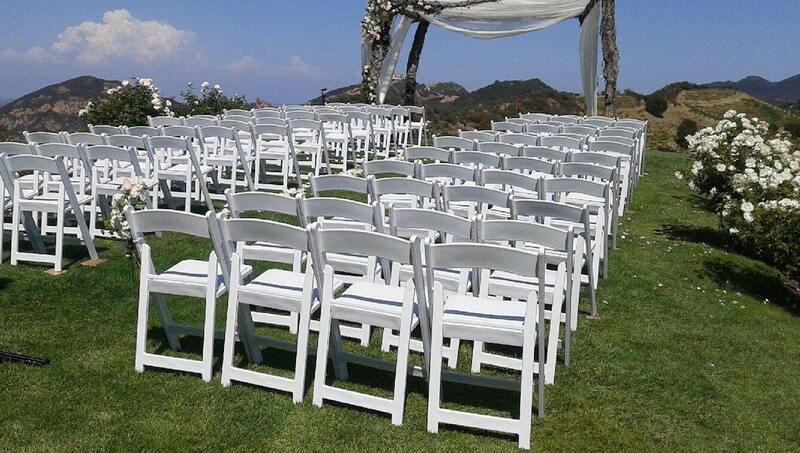 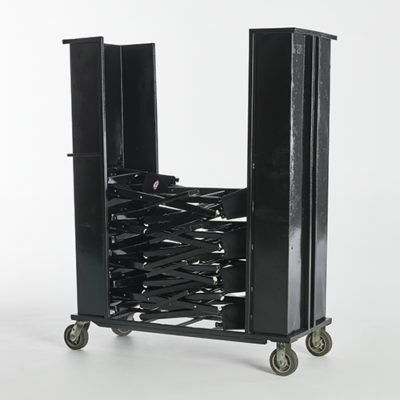 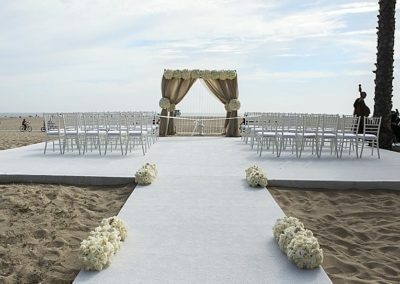 Ask About Our Custom Chair Carts! 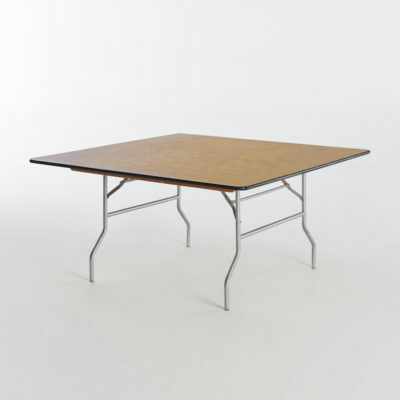 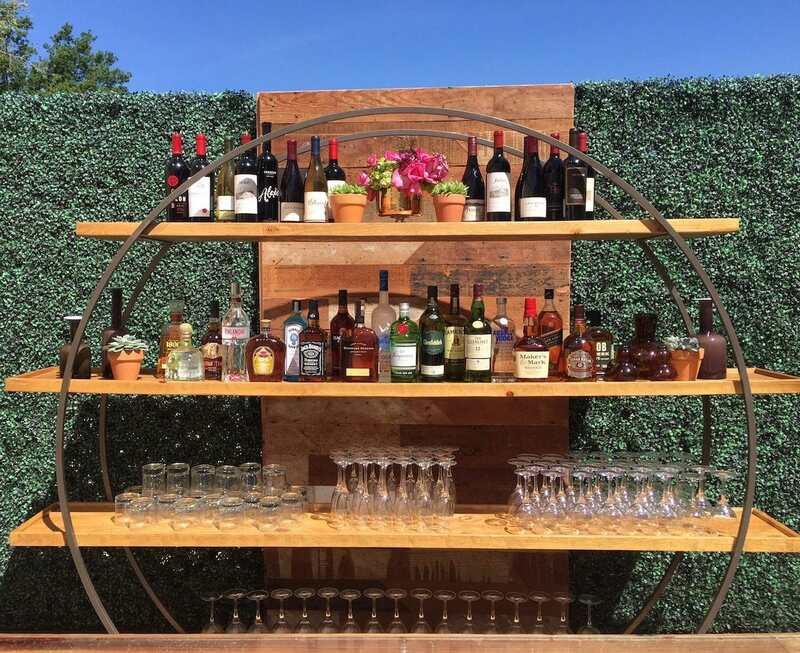 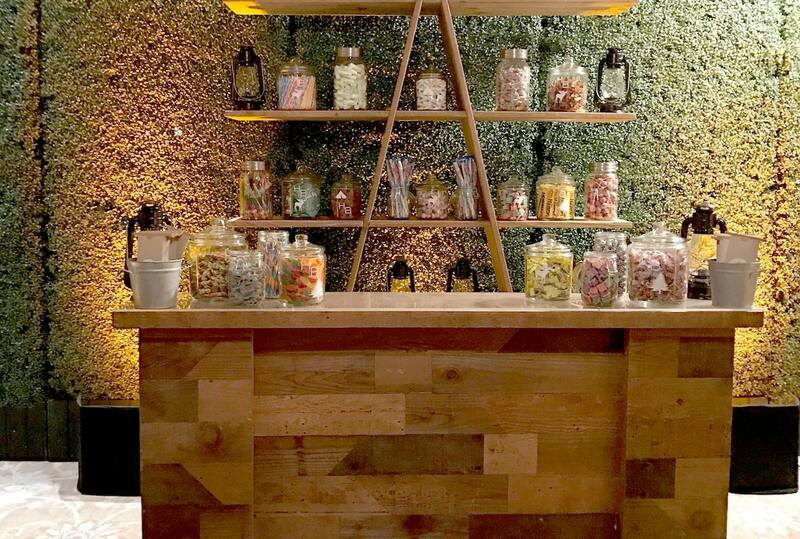 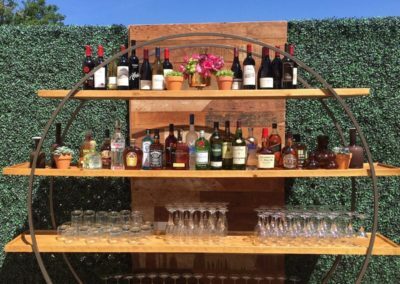 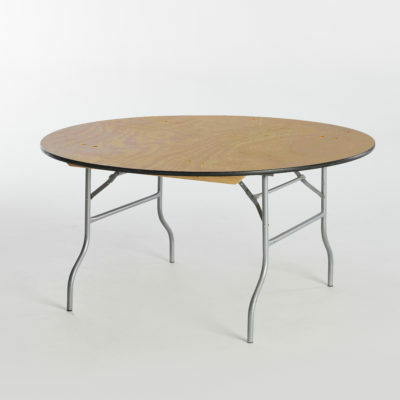 EWS Offers Many Types Of Tables, Including: Banquet, Picnic Table Sets, Square And Round Cocktail Tables, Serpentine Tables, Serpentine Risers And More!